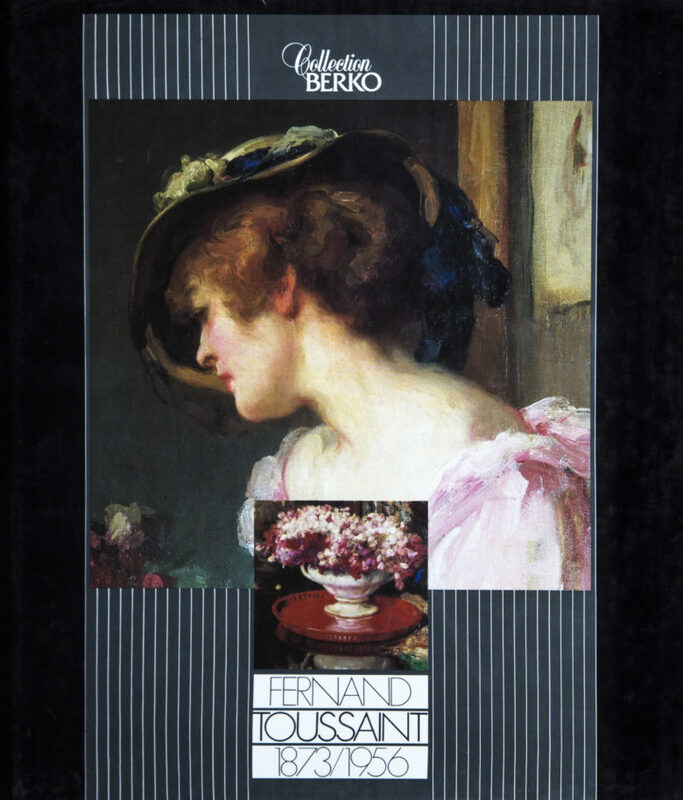 The first in a series of monographs, this book is devoted to a Belgian artist whose work captured the heyday of the Belle Epoque. Fernand Toussaint (1873 – 1956) was the privileged portrait painter of elegant ladies who animated high society at the turn of the 20th century. Text by Stéphane Rey, with a preface by Gérard Schurr, the book is presented by Philippe Cruysmans. Format: 29 x 25 cm, 112 pages. Cloth-bound hardback with a coloured dust jacket.